What is a Business Process Management Company? Business Process Management (BPM) focuses on aligning business operations with the needs and wants of the clients through process optimization. A Business Process Management company is a provider of services and solutions built on this management approach. Such companies aim to improve business operations continuously, encouraging adaptability and embracing innovations as opposed to traditional business paradigms which are more functionally focused and dependent on hierarchical management. The primary tool employed by BPM companies is Business Process Management software. This solution provides the company’s clients with tools for accelerated business process improvement. By simplifying the process collaboration between the client company’s business sector and the Information Technology sector, this Business Process Management software helps clients streamline all aspects of their business operations, from the planning stage, to execution and finally to the evaluation and process optimization stage. In addition, it helps them keep their business operations in line with the specific needs and concerns of their clients. 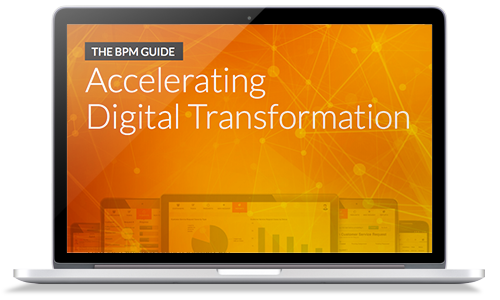 Because of its integral role in managing client’s business processes, it can be said that a Business Process Management company is only as good as the BPM Software it provides. This is why companies proficient in this area of business expertise are continually trying to advance their business processing technologies. Appian is a leading provider of Business Process Management Software to a variety of clients from a wide range of industries.